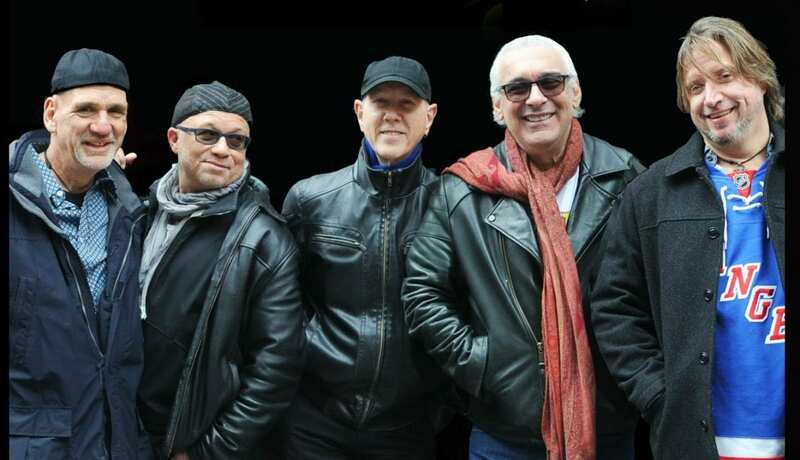 The Hit Men will be celebrating their receipt of the prestigious Road Warrior Award from the Nashville institution with an especially intimate New York homecoming show Saturday, April 27 at the Cutting Room. After decades recording or performing with classic rock superstars Paul McCartney, Elton John, Rod Stewart, Mick Jagger, Carly Simon, Cat Stevens, David Bowie, Lou Reed, and members of The Who, Cheap Trick, Foreigner, Toto, Journey, The Ramones, and dozens more, The Hit Men― Lee Shapiro (keyboards/vocals, and Frankie Valli’s former musical director), Jimmy Ryan (lead guitar/vocals, and Carly Simon’s former musical director), Russ Velazquez (keyboards/percussion/vocals), Jeff Ganz (bass/vocals), and Steve Murphy (drums/vocals) ― are being recognized by the Nashville museum that honors the talented but often overlooked musicians who actually played on the greatest recordings of all time. The Musicians Hall of Fame and Museum™, a premiere Nashville attraction, is the one and only museum in the world that honors the talented musicians who actually played on the greatest recordings of all time. Some, like Jimi Hendrix, are well known, while others, like L.A session drummer Hal Blaine, are not as well known to the public but have played on hundreds of hit records from Elvis, Frank and Nancy Sinatra, The Byrds, The Mamas and The Papas and The Beach Boys, just to name a very few. Studio-based session groups inducted include the Wrecking Crew (LA), the Funk Brothers (Motown), the Stax-Volt Studio Band (Memphis) and the Sigma Sound Studio Rhythm Section (Philadelphia). The Musicians Hall of Fame and Museum™ has on exhibit the very instruments that these musicians used to record many of these classic hits. 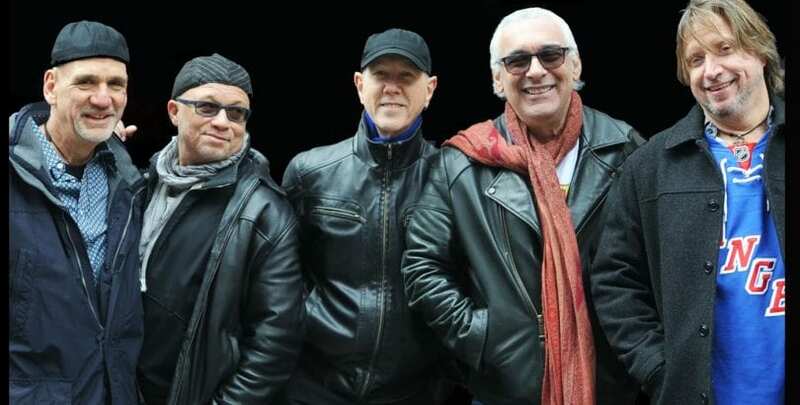 continue to recreate their classics while proving again and again that you absolutely can teach old dogs new “tracks.” The Hit Men will be visiting the Mahaffey Theater on April 19th at 8 p.m.